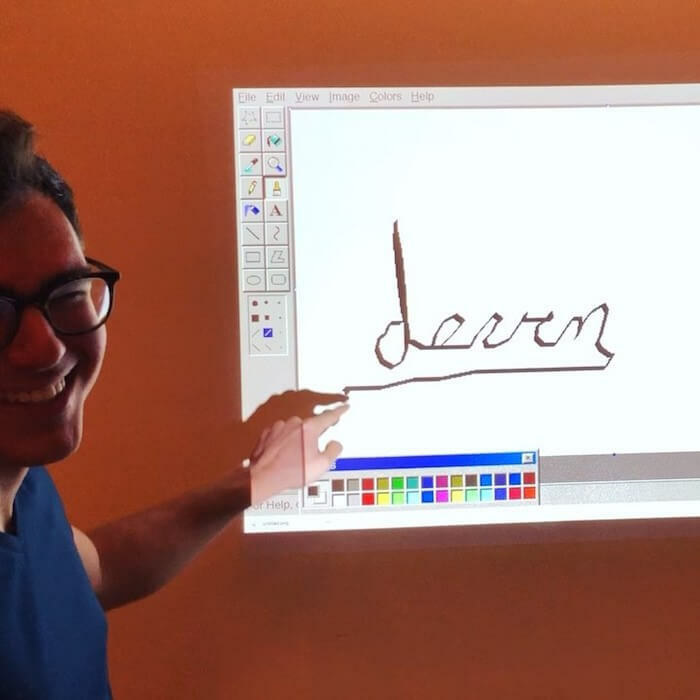 Presentations and collaborative work are difficult on small computer screens, and while projectors can increase the size and visibility of screens, meaningful interaction must still be done through the computer. Virtual Monitor solves this problem by transforming any projected computer screen into an intuitive touchscreen device. Interactions, like tapping and dragging, are performed directly on the projected screen. Unlike other "smart projector" products, which require costly and fixed installation, Virtual Monitor was designed to use depth data from an inexpensive Kinect sensor and support any external projector hardware with flexible setup and placement. This software was developed as a senior capstone project at Carnegie Mellon University.